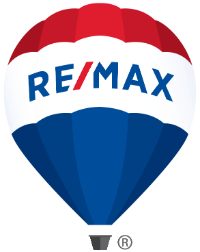 Come see this remodeled townhouse near the heart of Parker. 2 bedroom, 1 bath with enclosed outdoor patio area and designated parking spot. New flooring, windows, re-glazed counters, & shower, new fridge, new paint throughout, new sinks & faucets. Enjoy the fenced in back patio space. 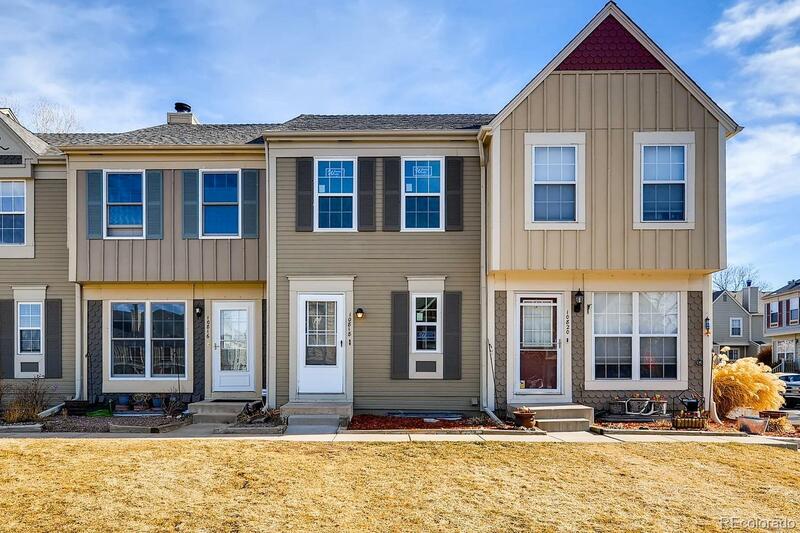 Close to all of the shopping and restaurants of Downtown Parker, O'Brien Park, easy access to Parker Road & C-470. Truly move-in ready low maintenance living at an affordable price-this is a must-see property.